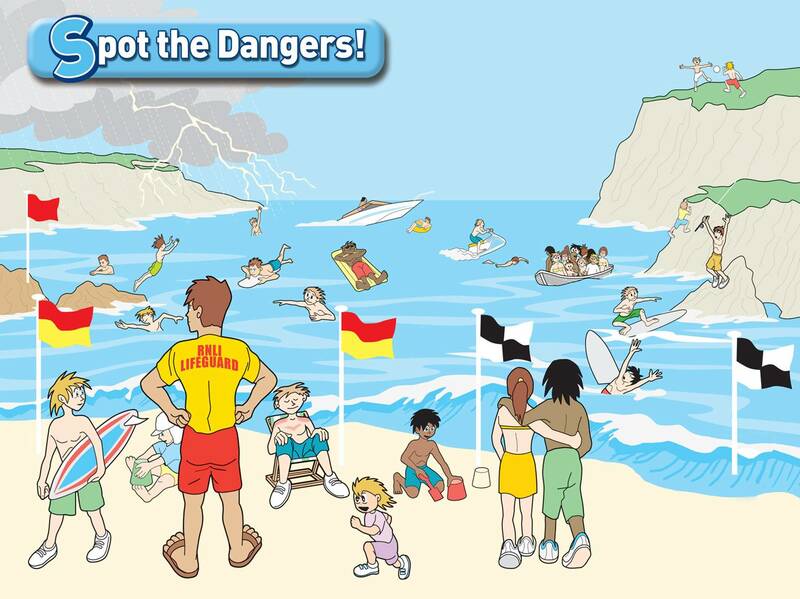 In May we visit the Primary schools in and around Dartmouth and Totnes to give our Beach Safety presentations. For the first time this was extended to cover possible dangerous situations on the river and in the harbour. We carry this out during the gap between SATS and half term. In recent years the RNLI has also used Beach Lifeguards to take the Beach safety message into schools during their training period in April each year. They visited 22 schools in the S Hams and spoke to 2500 children. This meant that the message was taken to many schools to the west and particularly the east of the S. Hams where there had been almost no Educational volunteer input previously.